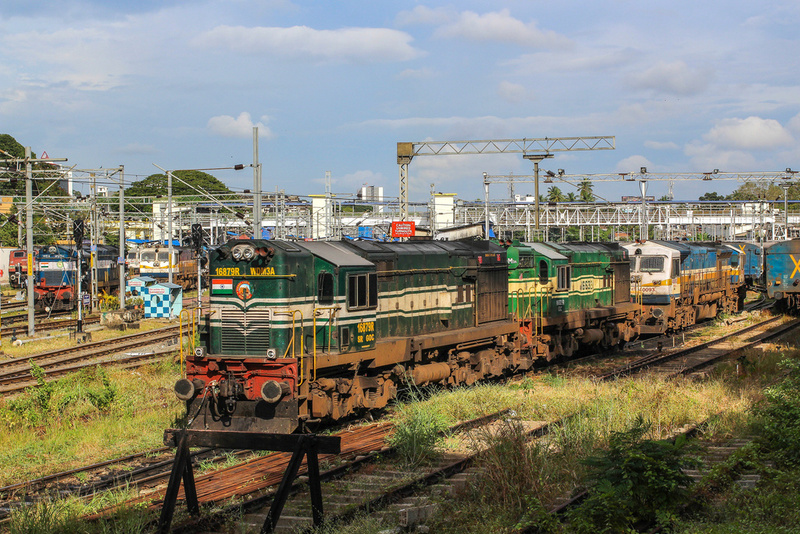 Thiruvananthapuram Central, my home city station, is one of the oldest railroad station in South India. Many trains originate and terminate in this station. This is station where I first started admiring trains along with my grandfather. A station which has a special place in my heart. Nice! Looks busy, too. The better for creating enchantment in a youngster’s eyes .